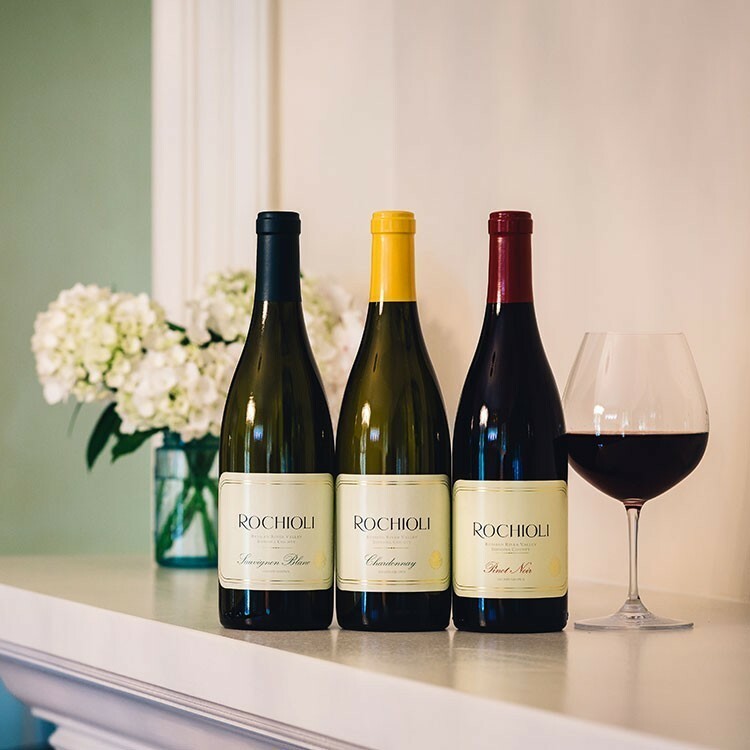 Rochioli Vineyards & Winery is situated just ten minutes south of Healdsburg, in the Russian River Valley. Our tasting room overlooks our renowned Chardonnay, Sauvignon Blanc and Pinot Noir vineyards. We invite you to enjoy our semi-private Estate Flight. This tasting includes 3-4 of our Estate wines. The tasting fee is $25 per tasting. This fee will be refunded with a purchase of 2 or more bottles at time of visit. This Estate Flight tasting will take place outside on our patio where you will taste 3-4 of our Estate wines and have the option to bring a picnic. The tasting fee is $25 per tasting. This fee will be refunded with a purchase of 2 or more bottles at time of visit. Due to the intimate size of our tasting room and experiences, we are unable to accommodate children of all ages or pets with the exception of service animals. With any questions or to speak to our concierge regarding our tastings or experiences, contact us. All members will receive up to 4 complimentary tastings per visit. 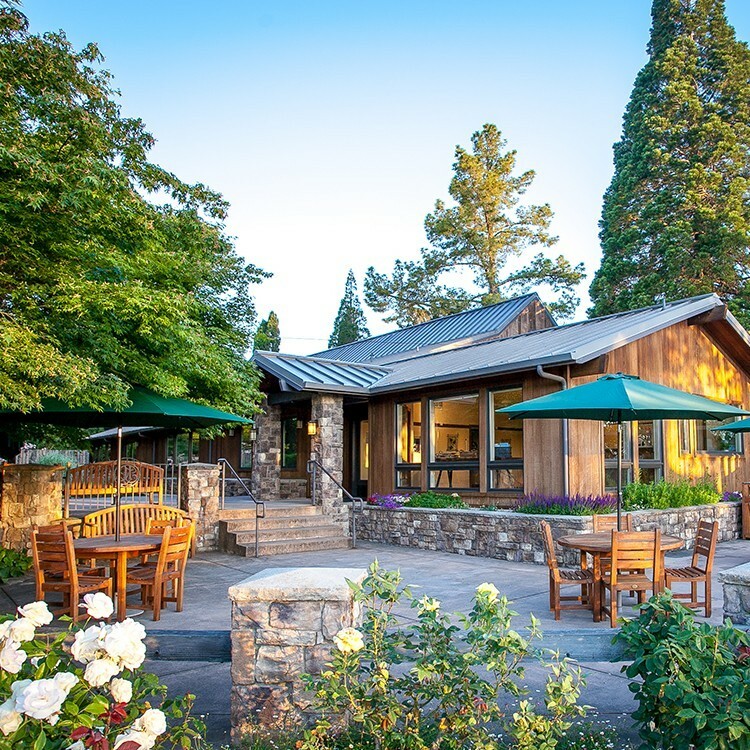 The Estate Flight tasting will take place at the tasting room bar overlooking our vineyards, or you can request an outside tasting on the patio where you will taste 3-4 of our Estate wines and have the option to bring a picnic.